A new scheme is offering young powered two wheeler riders across Essex the chance to take an enhanced CBT free-of-charge. Ridefree is available to 16-24 year-olds and aims to help the Government look at how to deliver motorcycle training in the future. The scheme, which is approved by the DVSA, is supported locally by Essex County Council and Southend-on-Sea Borough Council. 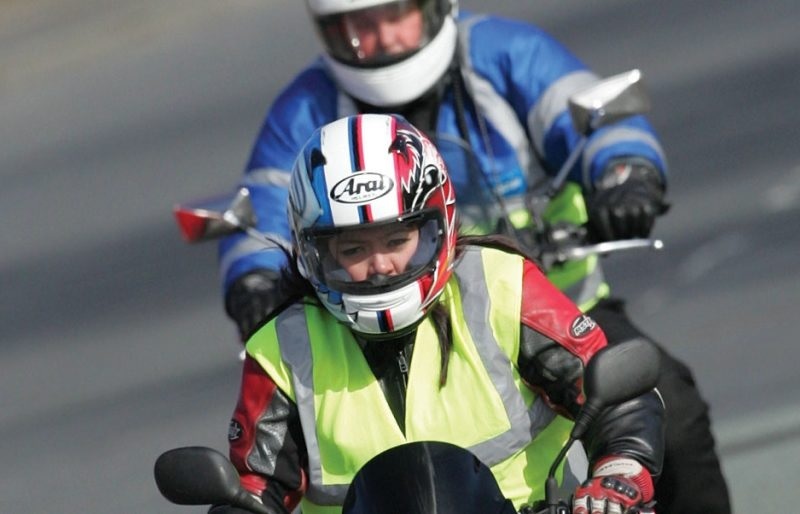 CBT is a training course that learner riders must complete before taking to the road. The training is designed to ensure riders are safe while they practice for their full moped or motorcycle test. Under the Ridefree scheme, young riders will be spared the cost of the training – in return for contributing to a research project. Participants first complete the training and then answer questions about how the course went, and motorcycling in general. Those who complete it will then be legally entitled to ride on the road. For more information, contact the Ridefree team via email or on 01295 731810.